#50 times more eclectic! #50 times more crazy! 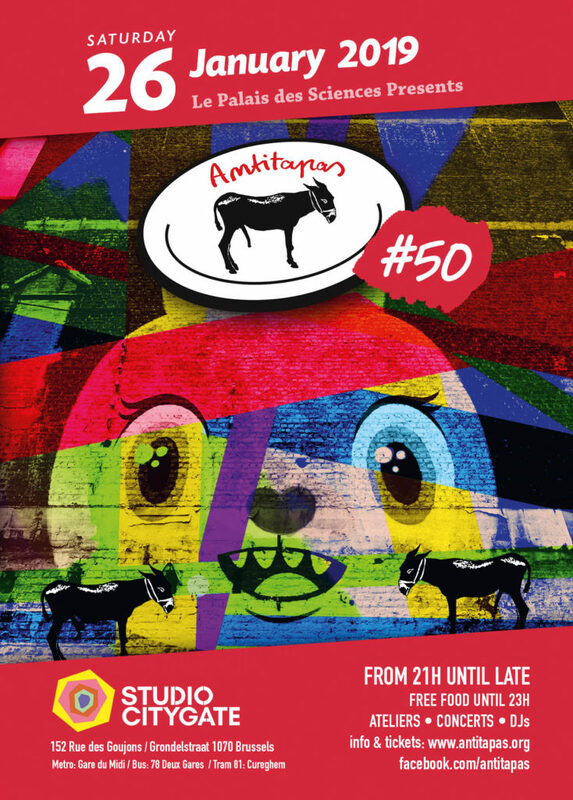 #50 times more Antitapas! 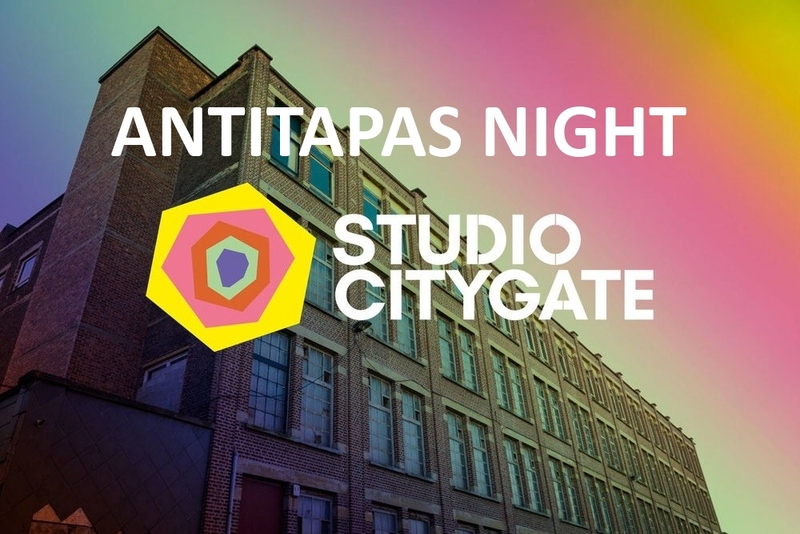 Antitapas is ready to blow Brussels up!